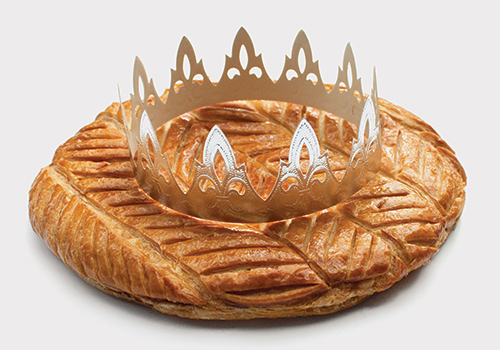 Start the New Year the French way with the delicious tradition of galette des rois and cidre! 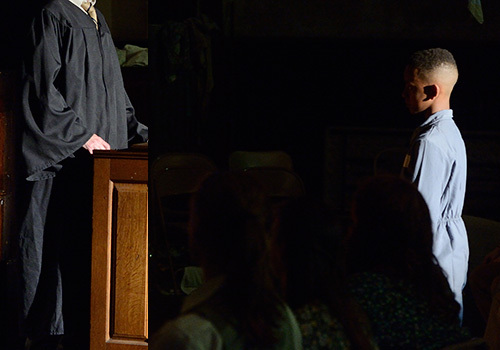 Based on a true story, Stinney: An American Execution, a bold new opera by Frances Pollock, examines racial and social divides in a small town in South Carolina and the terrifying consequences it had on a fourteen year old black boy. 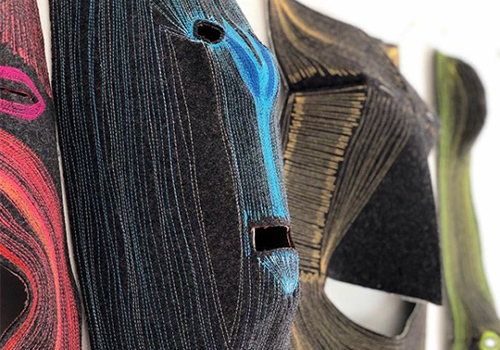 See recent video art by three exciting women artists from France: Vergine Keaton, Françoise Pétrovitch, and Christine Rebet. Their works explore how nature and humans adapt to changing and sometimes hostile environments. 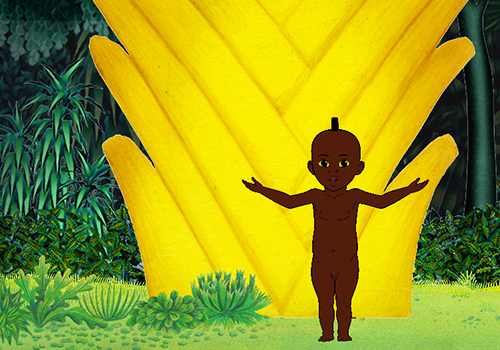 Join us for the second edition of FIAF’s wildly successful festival of French animation featuring provoking feature-length films, exciting shorts, immersive exhibits, video game demonstrations, panels with filmmakers, and much more. With richly detailed worlds, indelible characters, and a humanist outlook, Jacques Becker elevated genre filmmaking to an art form. This retrospective features some of his most celebrated films along with lesser known gems. Screening will be introduced by Adrian Danchig-Waring, NYC Ballet Principal Dancer and Director of the NY Choreographic Institute. 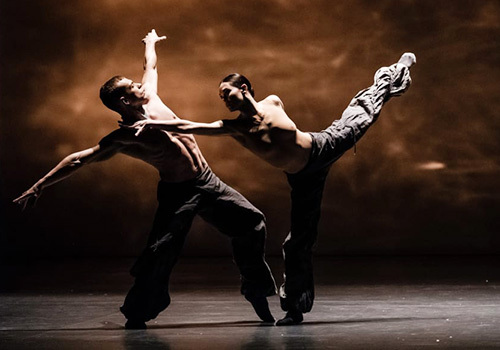 Featuring four contemporary choreographers’s work for the Paris Opera’s resident ballet company, this diverse program includes James Thierrée’s take-over of the Palais Garnier’s public spaces, Crystal Pite’s dazzling The Seasons’ Canon, Iván Pérez’s premiere for ten male dancers and Hofesh Shechter’s new version of The Art of Not Looking Back. 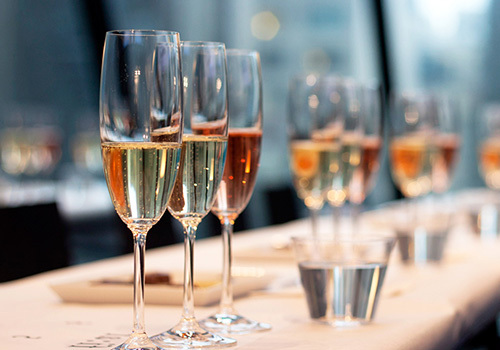 Join FIAF for a special tasting featuring six premium Champagnes and discover the tradition behind the best sparkling wine in the world. Champagnes from Ayala, Besserat de Bellefon, and Laurent-Perrier, will be paired with sweet and savory macarons by Thierry Atlan. Screening will be introduced by conductor Joseph Colaneri. 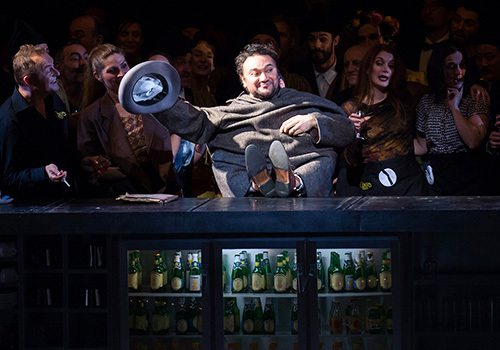 Tenor Ramón Vargas stars in Offenbach’s episodic romance Les Contes d’Hoffmann in a spectacular production directed by Robert Carsen and conducted by Paris Opera’s Music Director Philippe Jordan. This adaptation of three tales by E.T.A. Hoffmann, with a sprinkling of Goethe’s Faust, portrays the German poet as both narrator and hero recounting his love affairs with Olympia, Antonia, and Giulietta. 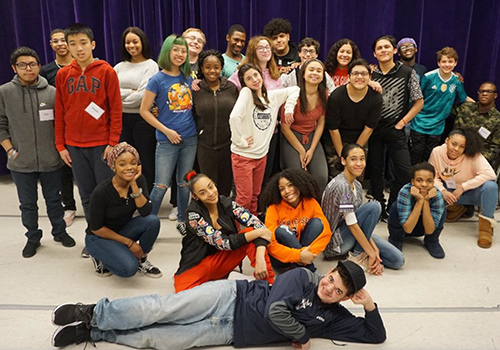 TILT Kids Festival returns for a fourth edition with adventurous art for all audiences. Join us for theater, music, dance, visual art, circus, and more by celebrated and innovative French, Francophone, and American artists. 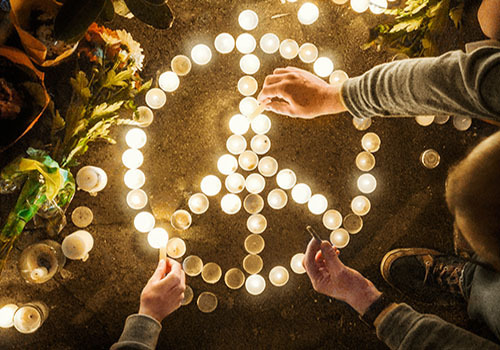 Join us for a special event looking at how Paris and New York City work together to combat threats of terrorism. Join us for a special evening with celebrated French screen and stage actress Isabelle Huppert. 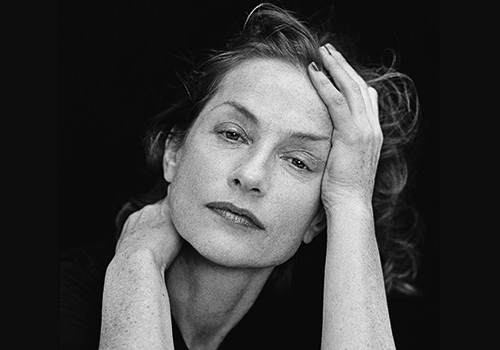 A screening of the documentary I Love Isabelle Huppert (2017) will be followed by an exclusive conversation with Ms. Huppert and journalist Adam Gopnik. 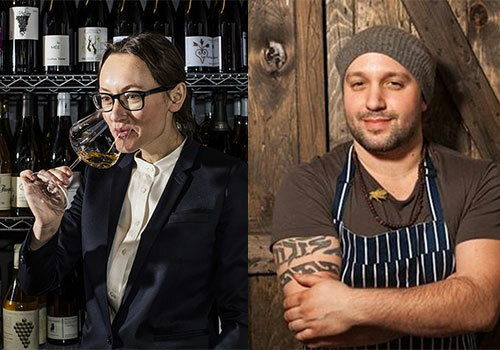 Join Pascaline Lepeltier, the first woman to be named Best Sommelier of France, and Will Horowitz, co-founder of Ducks Eatery, to discover France’s best organic and biodynamic wines. 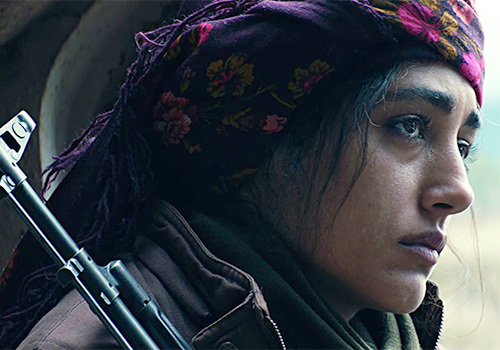 A French journalist bears witness as the “Girls of the Sun” battalion prepares to liberate their town in Kurdistan from the hands of extremists. An international best-seller, Maylis de Kerangal’s poetic medical masterpiece The Heart is a stirring race against time that unfolds over the 24-hour deadline to transplant a human heart. 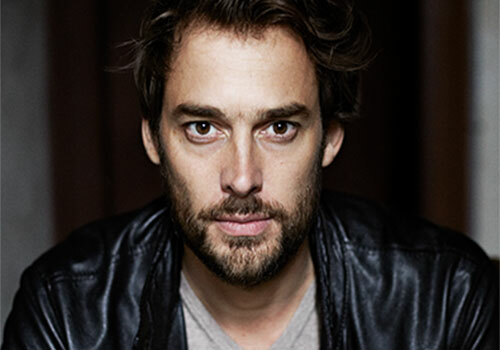 See a special 300th performance of the award-winning play adapted, performed and directed by French actor Emmanuel Noblet. In French with English supertitles. 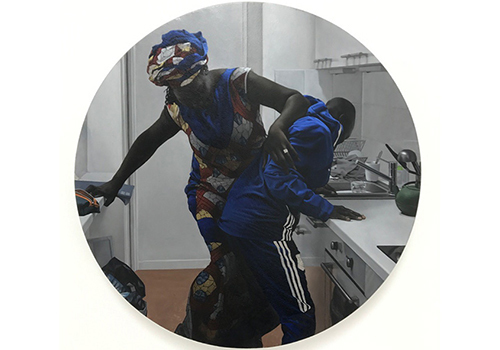 Momentum, French artist Guillaume Bresson’s first solo show in the US, features recent paintings that address current divisions in a globalized world—class struggles, migrations, and gender inequalities. 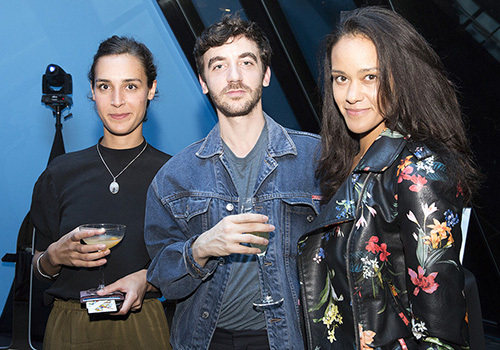 On the first Tuesday of each month, FIAF invites members, students, and friends to our Skyroom for an opportunity to converse in French over a glass of wine. Join fellow French-speakers of all levels at FIAF for Valentine’s Day themed-games and a wine tasting presented by Gabriella Fine Wines. 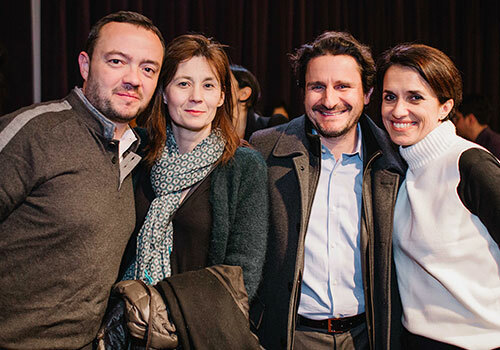 Join fellow French-speakers of all levels at FIAF for conversation and wine! 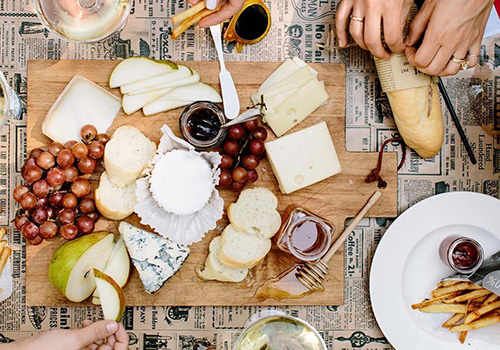 Join fellow French-speakers of all levels at FIAF for conversation, a special cheese and wine tasting, and fromage-themed trivia! 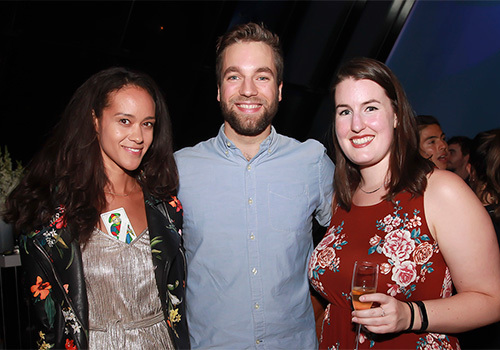 On May 7, we’re celebrating Member Night at FIAF First Tuesday! Join us for conversation en français, wine, and the CinéSalon screening of Love Blooms featuring a Q&A with director Michaël Dacheux. Members AND their guests can attend for free! Join fellow French-speakers of all levels at FIAF for a special travel-themed evening with wine and games! Practice your French in the FIAF Library! Join fellow FIAF Members at monthly book groups in the Library and explore French literature while honing your language skills. You’ll read and discuss, en français, books chosen from a variety of genres—biography, fiction, non-fiction, and more. Join us in Montclair, New Jersey for wine and conversation evenings, art exhibitions, and film screenings for families. 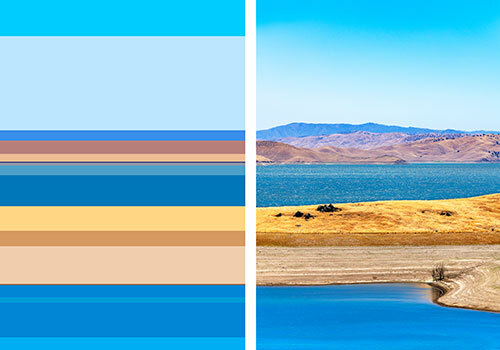 View art by New Jersey-based French Canadian multidisciplinary artist Emmanuel Brasseur at FIAF Montclair. 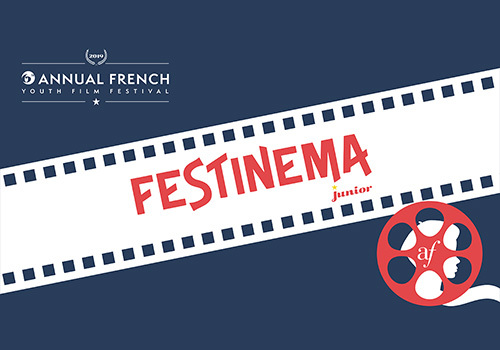 Festinema Junior, a French film festival and educational program geared toward children and teens will present screenings from March 11 to 17 for families and school groups at Montclair Film, Montclair Public Library, and Montclair Art Museum (MAM). FIAF Montclair invites you to a special Francophonie edition of Rendez-Vous! Preview artist Serge Hamad’s new exhibition, dance to live performances by Dan Zanes & Claudia Eliaza and Violette, and enjoy wine and delicious Haïtian snacks while you mingle en français. 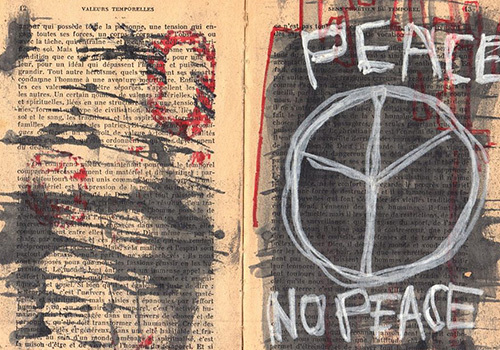 FIAF Montclair presents Temporal Perception, a new exhibition by French-Algerian artist Serge Hamad. Meet the artist at the opening reception on Friday, March 15, from 6-7pm. 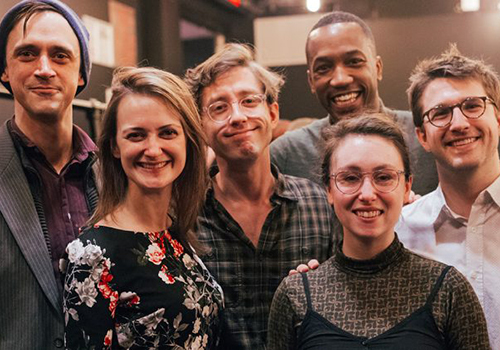 Join us at our spring open house in Montclair — enjoy free French classes for all ages and save on memberships and upcoming spring and summer classes. 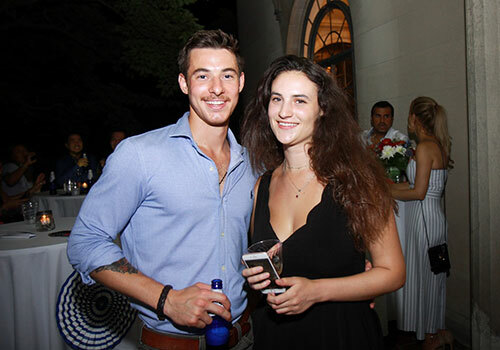 Kick off your weekend with an evening of art and mingling en français at FIAF Montclair. 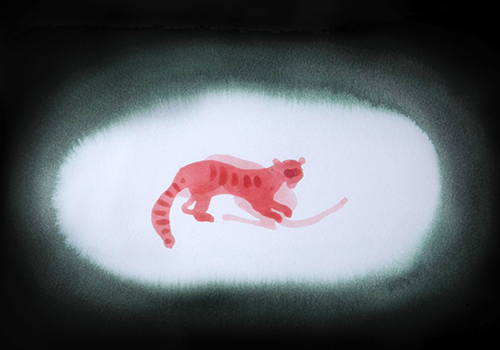 Join us for the opening reception from 6-7pm for Crime Against Nature, a new exhibition by artist Gwenn Seemel, and then stay to practice your French (all levels) at Rendez-Vous from 7-9pm. 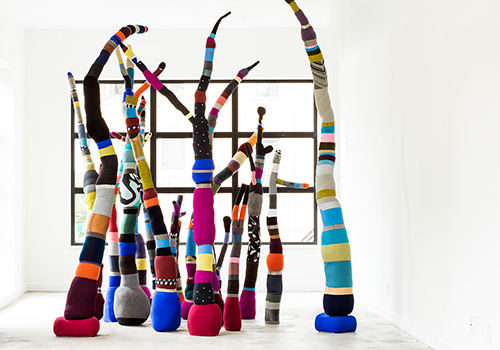 FIAF Montclair presents Crime Against Nature, a new exhibition by artist Gwenn Seemel. 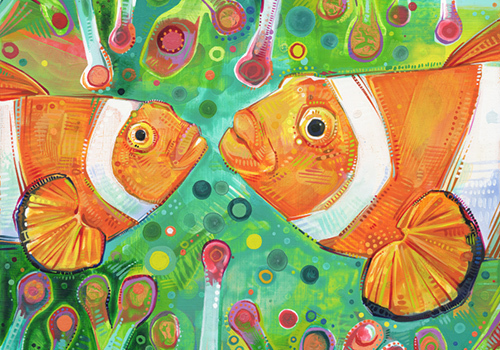 Meet the artist at the opening reception on Friday, April 12, from 6-7pm. Event category description goes here. Event category description goes here. Short intro text. Short intro text. Short intro text. Short intro text. Short intro text. Short intro text. Short intro text. Short intro text. Short intro text. Short intro text. Short intro text. Short intro text. Short intro text. Short intro text. Short intro text. Short intro text. Short intro text. Short intro text. Short intro text.